The first time I saw this shoes, intrigue sink inside me. Looks you can just use them in ice. Amazing sculpting though. They are the skate shoes by Jeffrey Campbell. The sole are said to be made with wood. They are available in different colors at the moment but I think, neutral hues could be the better ones since the design is screaming in detail, you should minimize the color for balance. Unless, the colored ones will be paired with a complimenting outfit. They may look great together. Those are absolutely adorable! They are so unique. OMG Those are awesome!!!! Incredible!!!!! Love it so much!!!! wanna have a pair!!! I think they are amazing!! Love your blog!! Thanks for your comment! Would you like to follow each other on gfc and facebook? 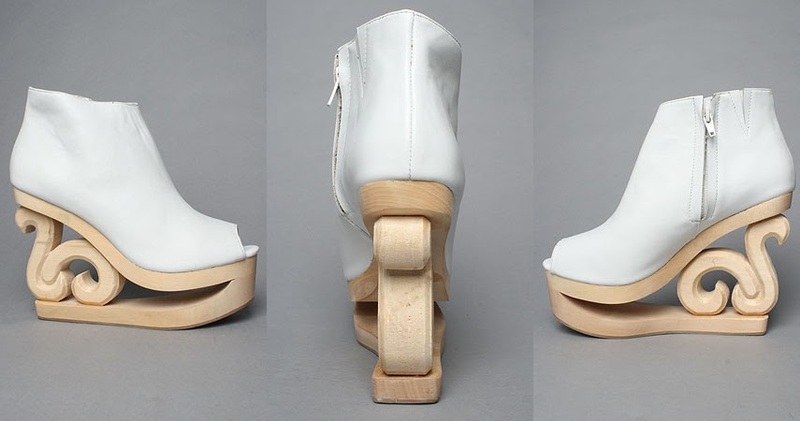 You gotta love Jeffrey Campbell! These shoes are amazing!!! I love them! love the shoes! its to die for! Wow! Amazing shoes! Thank you for your nice comment, I'm following, hope u will follow back! wow! !just amazing! !LOVE at first sight!! I love the skater shoes they're very cool & chic! now following, hope you follow back! woah, those are so interesting! Thanks for visiting my blog and comment too. I have followed you now. Do you also follow me? I love these shoes! They're stunning! Love these wild shoes! Reminds me of a pair I actually own...lol! Oh my God, what beautiful shoes .. I borrow these photos on my blog? O so cute and beautIfyl! It is essential that your skate shoes are very resistant, made from top quality material and have strong, thick soles and padding on the sides – the brands mentioned above offer all these qualities and sometimes more.